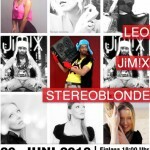 Stereoblonde will be playing at the “Underground” in Cologne at June 20th. 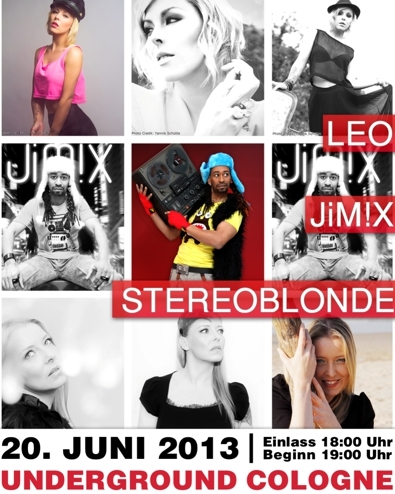 Also playing that night: “Leo” and “Jimix”. 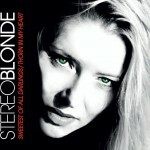 STEREOBLONDE’s latest CD “Sweetest of all Darlings / Thorn in my heart” is available for € 4,50, postage included to Germany, for other countries please ask. To order a copy >> email.